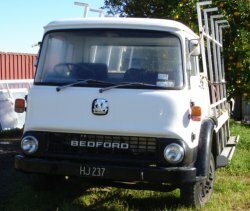 I have been associated with Bedfords since 1963. 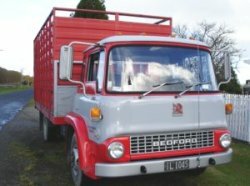 I had always wanted to drive trucks and Bedfords were the truck of my generation. This interest led into repairing, rebuilding and now selling parts. I now have an extensive range of parts for both Bedford trucks and buses. I specialise in reconditioning of petrol and diesel motors, gearboxes, diffs, brakes, etc. I am also available for general servicing and repairs.